Family Friendly is the name of the game in Pigeon Forge, Tennessee. 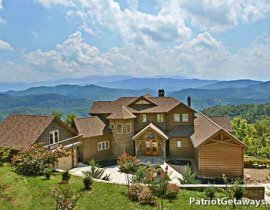 If you are searching for the perfect vacation place for your large group or family, then Pigeon Forge should be on your short list. With hundreds of attractions, rides, shows, shopping, and dining options, your crew never run out of fun in Pigeon Forge. The hardest part might just be deciding what to do! 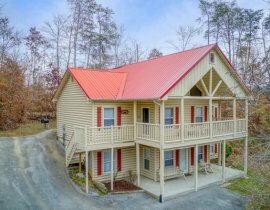 The one thing you don’t want to miss out on is the chance to stay in our of Pigeon Forge cabins for large Groups & families. 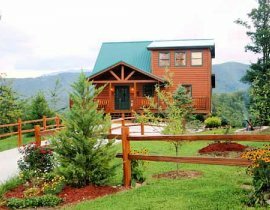 Our amazing Pigeon Forge family cabins are conveniently located just a short drive to all the amazing attractions and offer guests a quiet escape from town and a chance for your group to spend some time together. 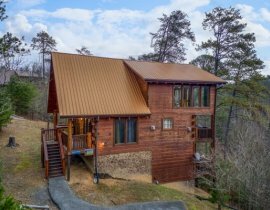 Take advantage of our fully appointed kitchens to create your favorite family recipe, or play a board game on the covered porch while you soak in the mountain scenery from your cabin with mountain views. 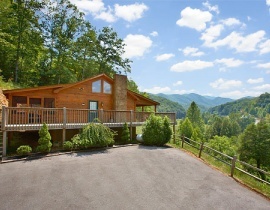 Choose from luxury cabins, value cabins, or even pet friendly cabins if your “best friend” has four legs. 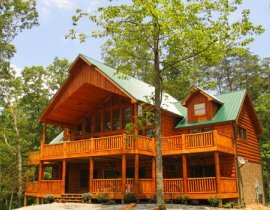 Our Pigeon Forge large group & family cabins are outfitted for fun. 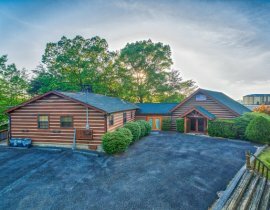 Many of our Pigeon Forge cabins have Jacuzzis, hot tubs, pool tables, theater rooms, and more to keep everyone in your large group or family entertained. Call us today at . 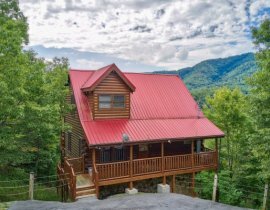 Our Pigeon Forge large group & family cabins often book up months in advance of arrival so the sooner you plan the better selection of Pigeon Forge cabins you’ll have to choose from!